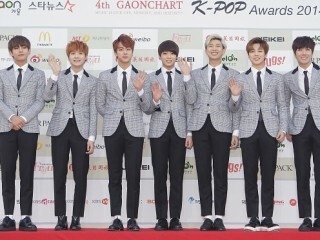 BTS is calling all ARMYs to help them for an upcoming show in the United States! 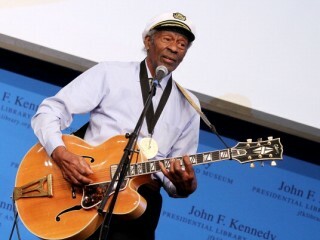 The "Father of Rock 'n Roll" Chuck Berry passed away on Saturday and leaving behind a great legacy for the modern rock music. 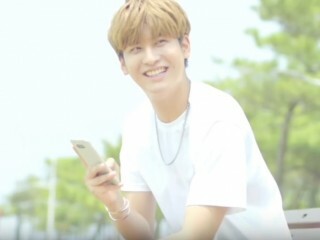 iKON's Chanwoo encountered an accident on the set while filming for their comeback music video Wednesday. Despite his determination to continue with the recording, the idol was advised to rest his injured ankle for the mean time. 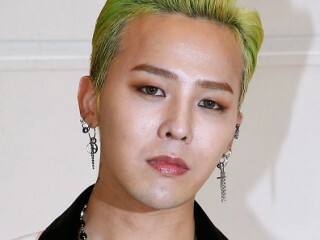 Mar 16, 2017 03:01 AM EDT YG Entertainment confirms G-Dragon comeback 2017 in the first half of the year; Taeyang comeback follows By Maria A. The BIGBANG leader recently posted a photo that sparked speculations about G-Dragon comeback 2017. 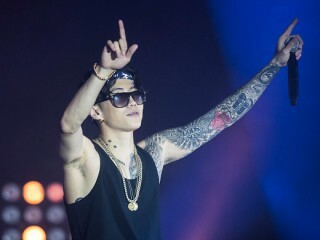 KBS has banned Jay Park and BToB's singles from airing on music programs due to its contents. 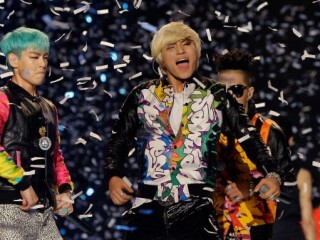 Daesung admitted his last conversation with T.O.P before his enlistment was not sad at all. Although the two idols will have to miss each other for several months, the former revealed their last phone call was rather filled with words of encouragement from the latter. Mar 15, 2017 02:22 PM EDT Six Bomb members undergo expensive plastic surgery for their comeback By Maria A. Six Bomb is promoting their new song "Becoming Prettier (After)" and they attempt to prove a point by literally undergoing surgery. BLACKPINK his confirmed to visit a number of university campuses as part of their comeback plans in spring. 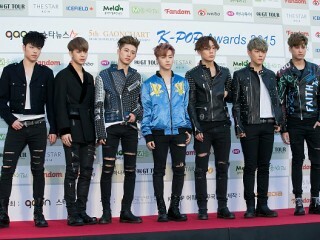 Mar 15, 2017 02:06 AM EDT YG Entertainment to debut youngest boyband in July; WINNER, iKON comeback details here By Maria A.
YG Entertainment is set to launch a new boy group this year, and the members are a lot younger than the traditional debuting age. After collapsing at a fan meeting event over the weekend, Jackson has been confirmed to take a short breather from GOT7's comeback activities to fully recover.